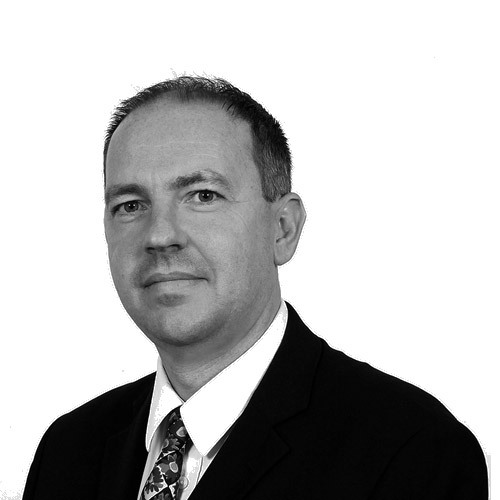 John is a Director of Newtons Solicitors working across the Residential and Commercial Property Teams. John qualified in 2008 following a career in education dealing with all aspects of residential and commercial property transactions. John works in our Beverley and York offices. ‘My endless queries were received with endless patience. The ‘other party’ seemed extremely dilatory, but again patient good humour came to the rescue’. ‘This has been a very challenging sale. John has been professional, patient and kind. I could not have wished for a better solicitor’. ‘Friendly, professional and easy to do business with’. ‘Newton’s have provided me with a 1st rate professional service on several occasions.. John Paice is the most diligent efficient person I’ve ever met’.